Looking for MityLite’s hallmark comfort features in a durable yet ultra-light banquet chair? 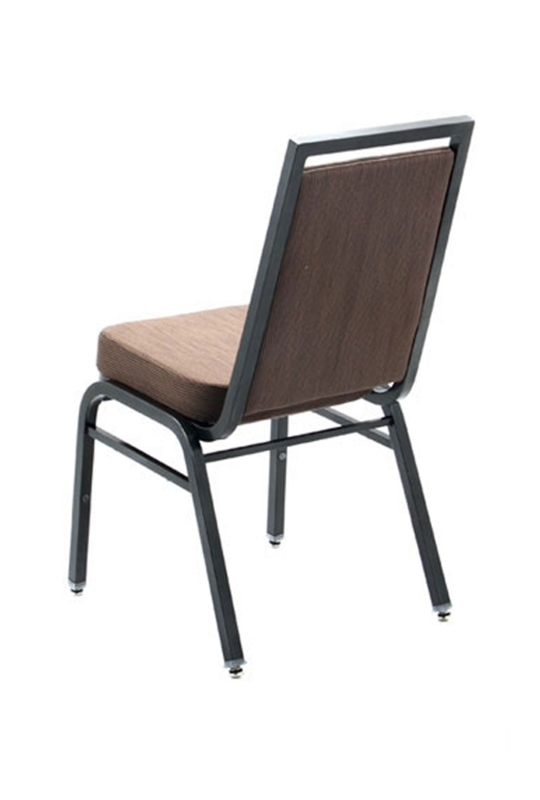 The Elite Series – Square Open offers a variety of back styles in aluminum frames, MityLite’s patented flex-back and Form-Flex™ seat, 25 durable frame finishes, and wide variety of fabric options. 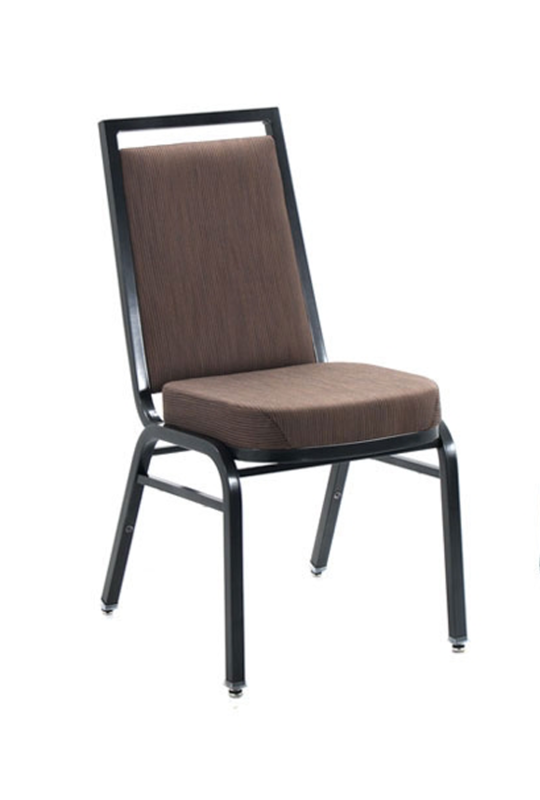 Elite Series chairs are ideal for banquet and event facilities of any size.